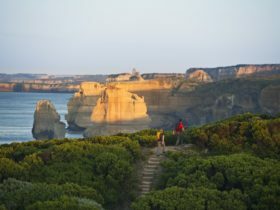 Join Great Ocean Road Escape for a top Great Ocean Road Wine and Dine experience. 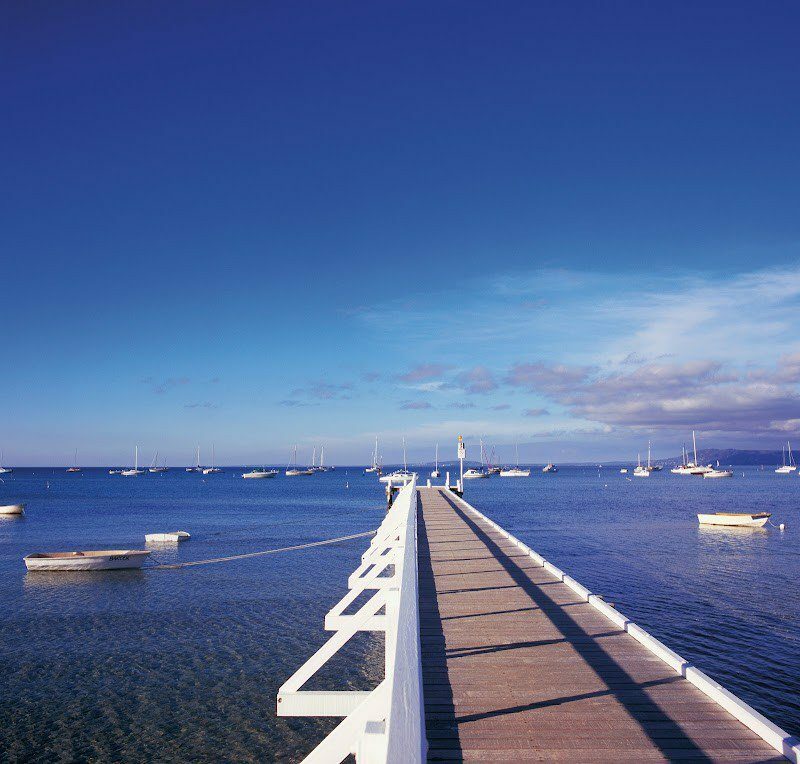 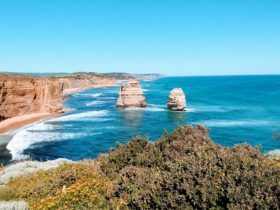 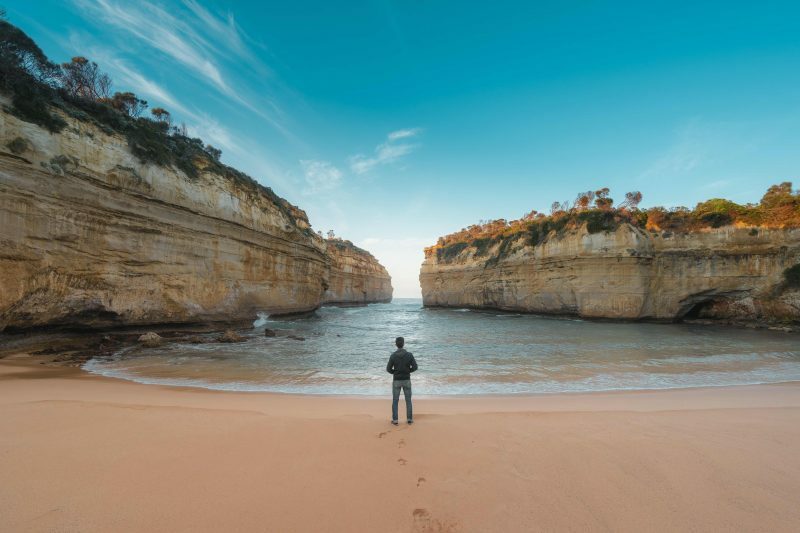 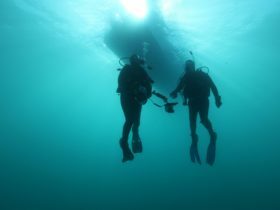 Indulge in the ultimate all inclusive two day trip along Victoria’s breathtaking Great Ocean Road. 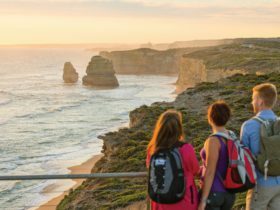 The Great Ocean Road is one of Australia’s most iconic road trip experiences with some of Australia’s top food and beverage destinations. 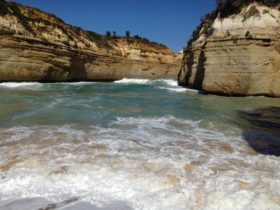 The tour includes two lunches, dinner, breakfast, luxury accomodation and a helicopter trip over the Twelve Apostles. 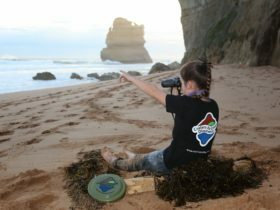 Our tour includes two lunches, dinner, breakfast, luxury accomodation and a helicopter trip over the Twelve Apostles.